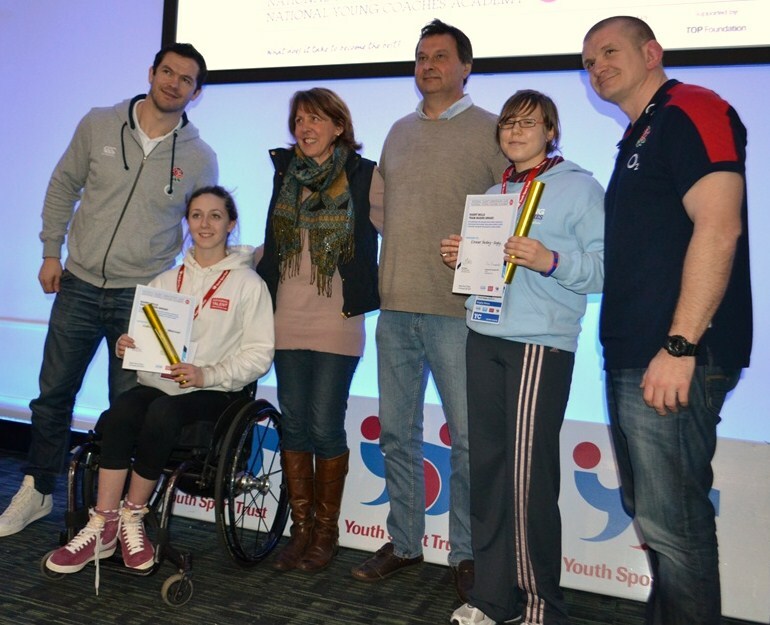 The awards were made with Graham Rowntree and Andy Farrell coaches from the England RFU. Both also gave a fascinating question and answer session with Baroness Sue Campbell CBE Chair of the Youth Sport Trust. It is especially moving for us and a great salute to Harry for us to be making this award to such inspirational athletes. With Harry being a keen rugby player it seemed his spirit was with us as we presented the awards in the company of Graham Rowntree and Andy Farrell.